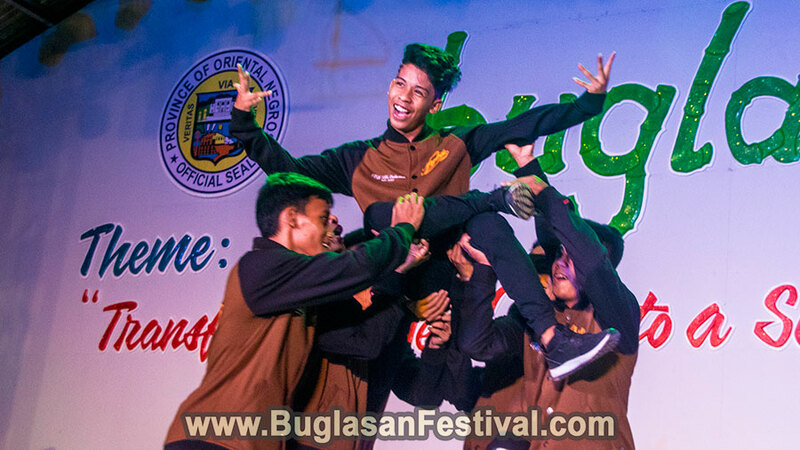 Buglasan is back! 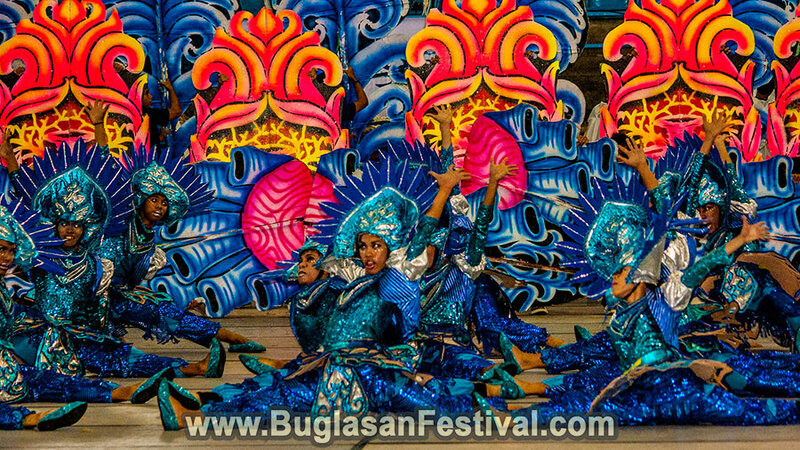 It’s time to celebrate the Buglasan Festival 2018 in a colorful and merry way. 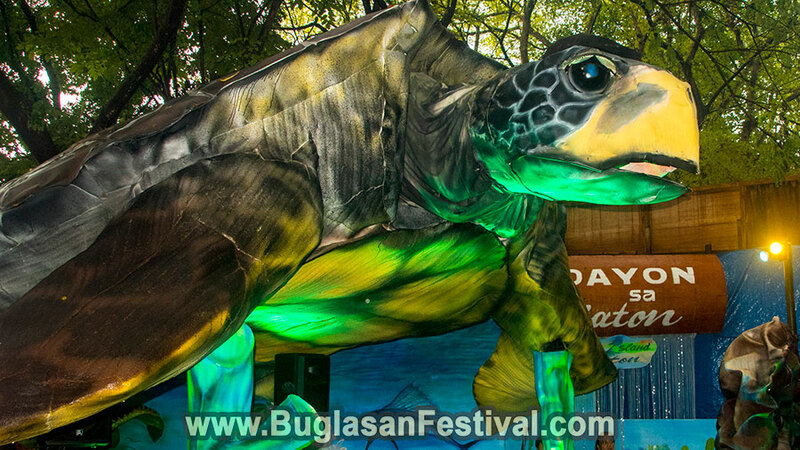 With this year’s theme: “Enhancing Initiatives Towards Eco-Tourism destination”. 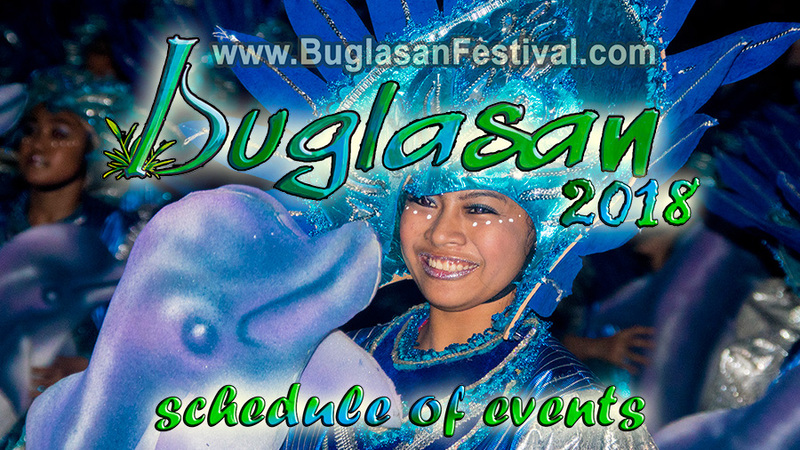 The Buglasan Festival in Negros Oriental is the biggest and grandest celebration in the whole province! 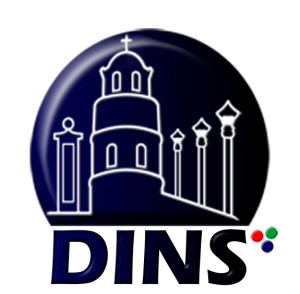 Six cities and 19 municipalities gather in Dumaguete City, capital of Negros Oriental, as one happy Negrense family. Celebrating the traditions, culture, and festivity with glee from September 12, 2018, till October 24, 2018. 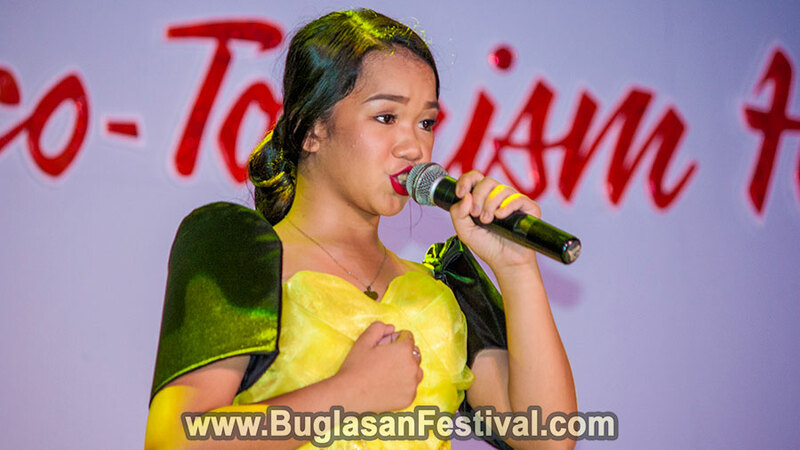 Happy Buglasan 2018 Negros Oriental!!! Where will the fireworks competition part 2 be held?